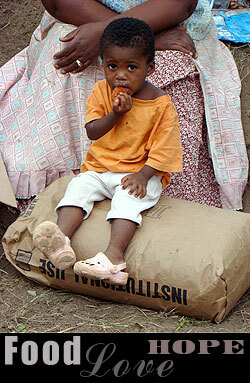 Our Children’s Food Fund program is an ongoing outreach into many of the World’s most impoverished communities. 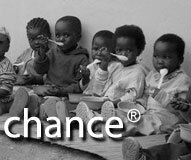 Children’s Food Fund operates in 15 countries overseas, and through the years we have been supplying food, clothing and other essential supplies to countries where we operate. 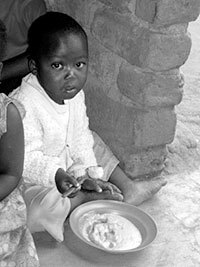 Many of the children are provided meals at school, orphanages, or at various feeding centers because in most instances they have nowhere else to turn. 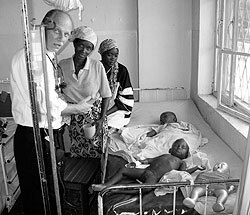 Many have been orphaned by war or natural disaster. As an organization dedicated to helping those who cannot help themselves, we have a moral obligation to not stand idle and watch them waste away. Each and every day the staff of Children’s Food Fund works to deliver lifesaving food to wherever children need it most. But — we cannot do this without help from friends like you. That is why it is so important for you to become a sustaining member! Food is ready to be delivered right now, and hungry children are waiting. 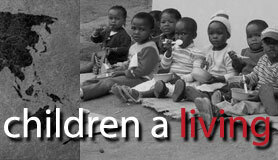 Please stand by us as we improve the life of a child. 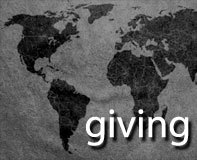 The most important feeling you will have as a Children’s Food Fund sustaining partner is the knowledge that the gift you send is saving young lives and making a true impact on the community where the children live.